NLCE have been involved in educational sectors at Primary, Secondary and Tertiary level. We have developed a large knowledge base from small two classroom extensions right through to 1000 student schools with shared community facilities and crèche. 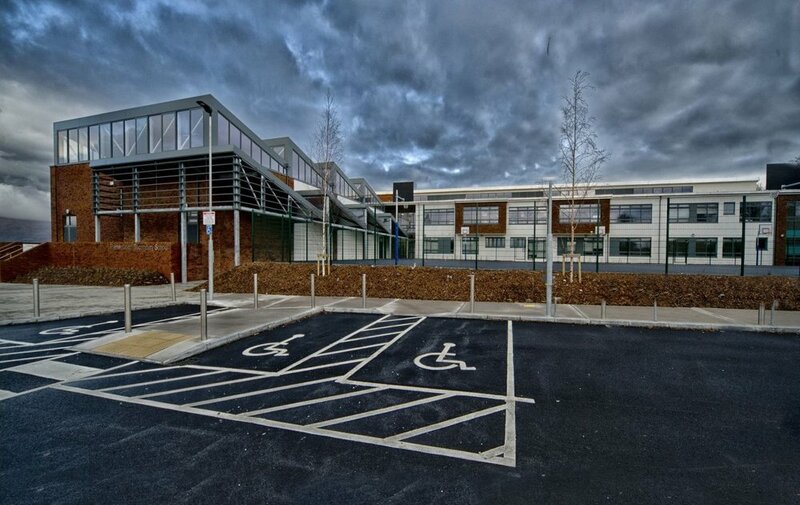 We are experts in school design having developed schemes for new builds, extensions and refurbishment projects. Working in live school environments requires a great level of co-ordination and detailing to ensure teaching time is not lost and to ensure there are no health & safety issues. 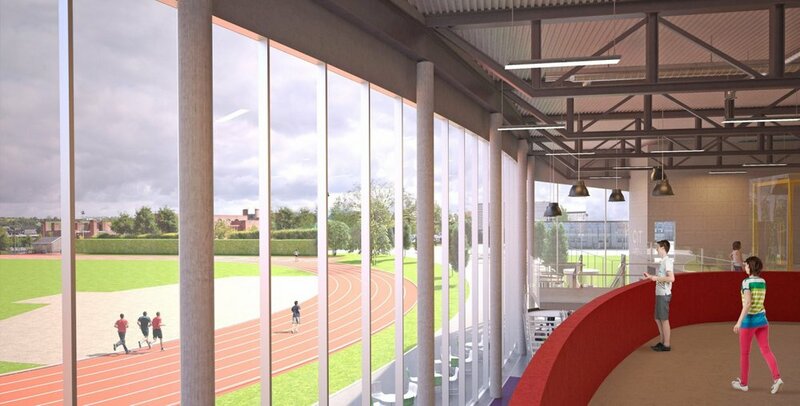 We have taken schools from pre-concept stage with the Department of Education and Skills (DOES) through to design build and rapid build schemes, all of which we are happy to report, are occupied and meeting all DOES and building guidelines. 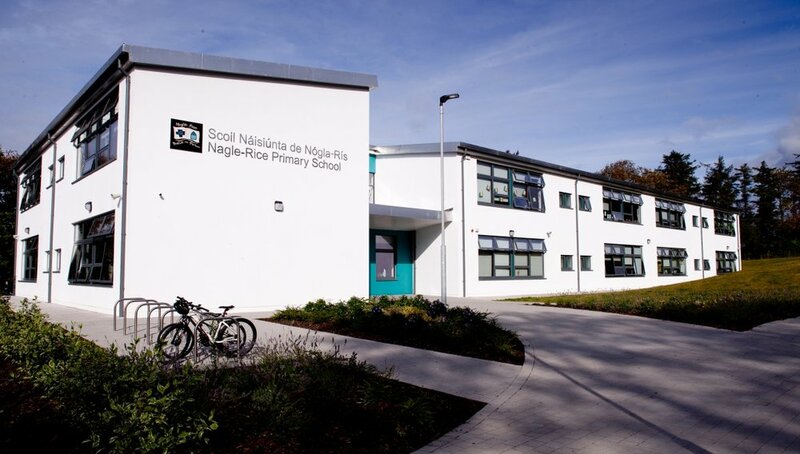 NLCE provide completion winning bids on the design build teams having won 6 schools in School Bundle 3, 4 schools in Rapid Build Lot 5 and a new 1,000 student secondary school with the NDFA. A part of our winning strategy is a move to fully co-ordinated Revit MEP designs and the level of innovation we bring to these projects at bid stage. At third level, our engineers have delivered upgrades to some of Ireland and the U.K's prestigious colleges and universities. 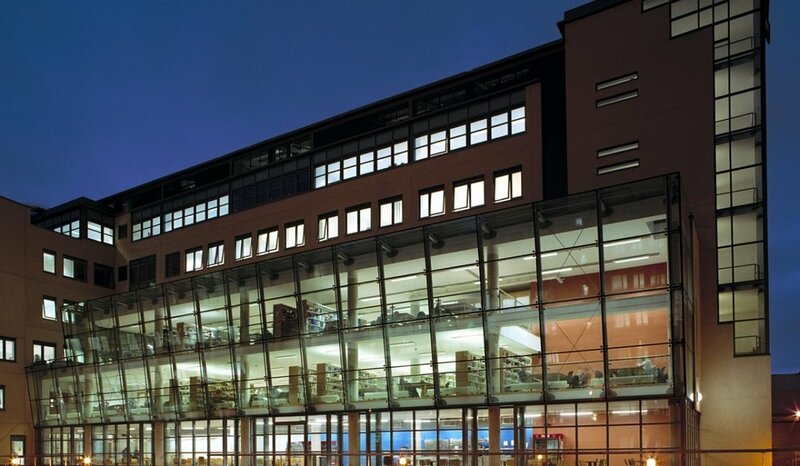 London Business School, Dublin Institute of Technology, Cork Institute of Technology and many more. 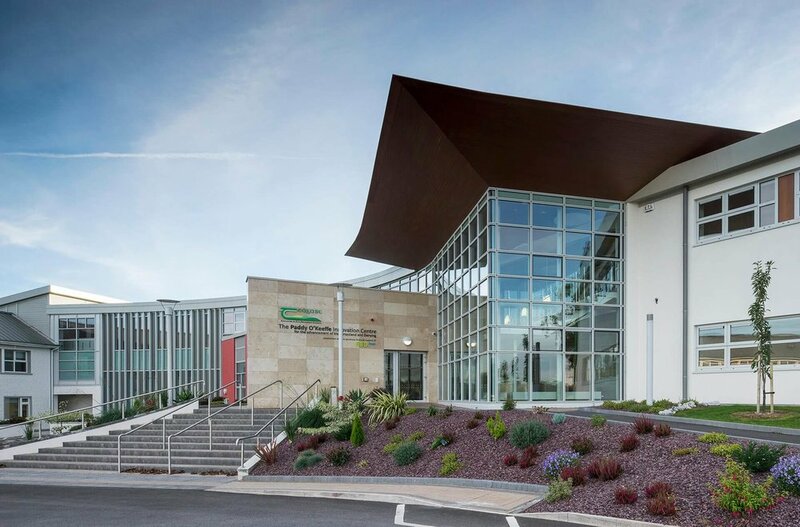 Recently, our team have also acted as mechanical and electrical engineers at both Teagasc and FÁS Laboratories.